Bestival have announced their final headliners today, Wiz Khalifa and Sean Paul have been announced along-side Crystal Fighters and Glass Animals. 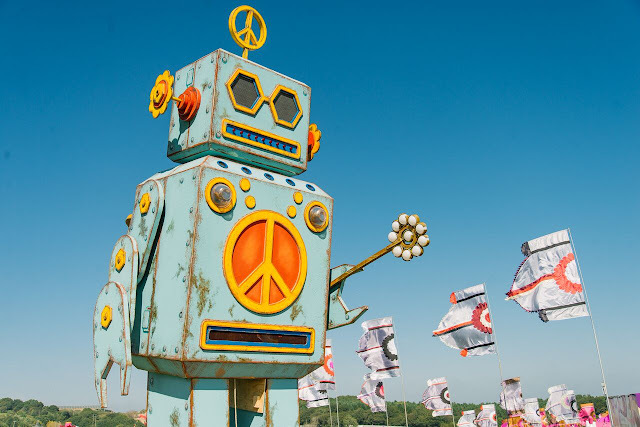 Rob da Bank says: "We love a big finale at Bestival, we also love hip-hop and dancehall and a massive soundsystem superclash between Wiz Khalifa and Sean Paul seems like a solid plan to close off another big weekend of music of raving, partying and expanding your minds at Bestival. Pull up!"